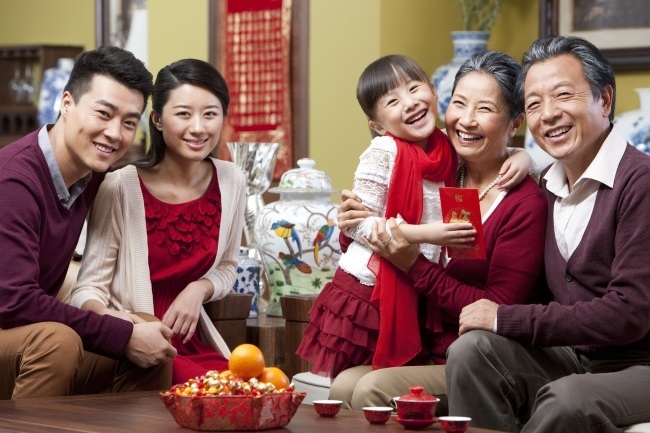 Chinese New Year, also known as Spring Festival, is the most important holiday in China. People stop their to their hometown to get toghther with their families and friends. The Chinese New Year lasts 1 week officially. However, in many Chinese factory, administration staffs take two weeks off and the production workers take at least 4-6 weeks. Why? 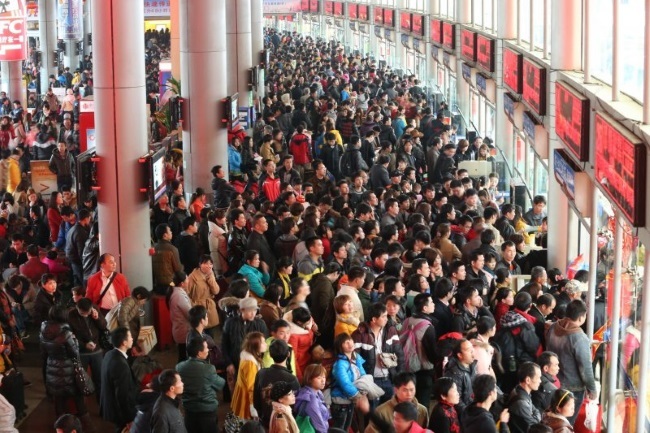 Many workers who works in Beijing, Shanghai, Guangzhou and Shantou, where Easylock locates in, come from remote village. Chinese New Year is the only long holiday they can go back their hometown. 1. Lack of raw material because suppliers close up for Chinese New Year and stop supplying. 2. Production slows down rapidly because factory workers are on vacation. 3. Lack of labor force because some workers quit their jobs and planning to look for better job with higher salery. 4. Shipping become expensive because of the accumulating shipping demand due to the shipping delay in late 2016. If your business is dependent on Chinese manufacturers, you'd better know the exact dates when they are off for Spring Festival and when they start up again. You'd better make a complete plan in advance to minimize the impact Chinese New Year do to your business.